Coeur d’Alene is a city in northwest Idaho. 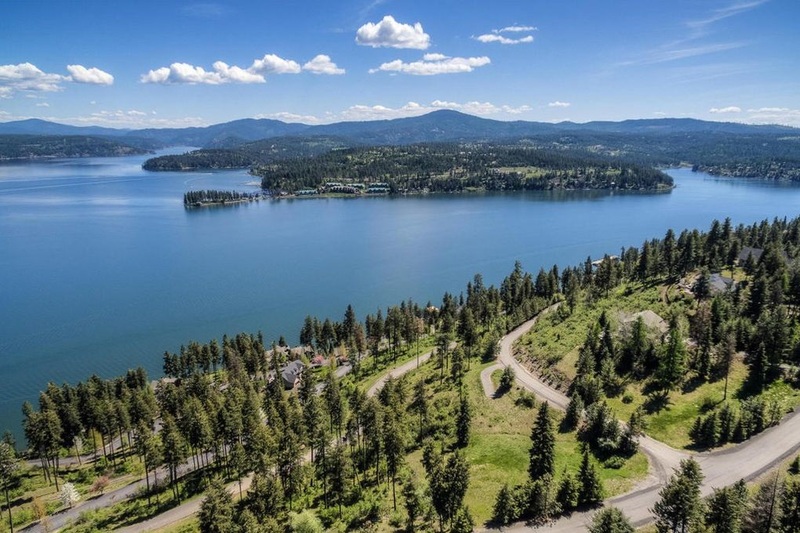 It’s known for water sports on Lake Coeur d’Alene, plus trails in the Canfield Mountain Natural Area and Coeur d’Alene National Forest. McEuen Park offers a grassy lawn and a trailhead for adjacent Tubbs Hill. The lakeside City Park & Beach includes picnic areas and a playground. The Museum of North Idaho traces regional history, including the city's former timber industry.